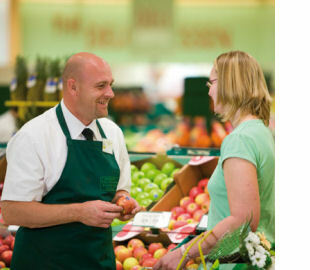 1% of the value of your order for Morrisons Gift Vouchers will be donated to charity at no cost to you. Please nominate a charity at the checkout. 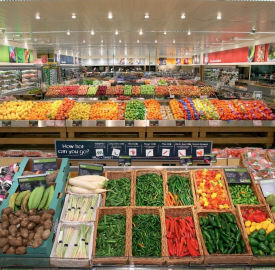 On average Morrisons have over 500 different fresh fruit and veg on offer in their stores and more freshly prepared food than any other major supermarket. Visit the skilled in-store butchers at Morrisons who sell 100% British Beef, Pork and Lamb prepared to suit your individual needs. Pop along to the fully trained Morrisons fishmongers who prepare fresh fish especially for you. You can also enjoy fresh bread baked from scratch every day by expert bakers in 88% of Morrisons Stores.